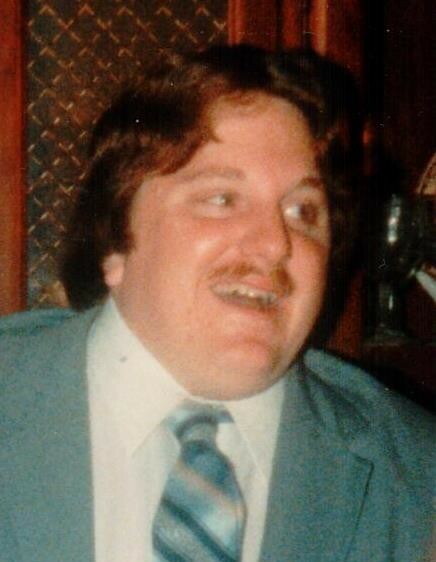 Schenectady-Robert Elden “Bobby”, 55 passed away on January 22, 2019 at Albany Medical Center. Born and raised in Troy, he was the son of Mary Mantello Elden and the late Leslie E. Elden. Bobby worked for New York State, Department of Tax and Finance. He was a San Francisco 49er fan, he loved spending time with his family. In addition to his mother Mary, he is survived by his wife Tina Kelly Elden, his siblings Frances Maceda (Raymond), Mary Beth Durivage (Arthur), Debra Dziamba (Peter), Sharon Hepp (Thomas), Darlene Bubb (Philip), Leslie Elden, David Elden (Heather), Paul Elden (Cathy), Carole Landy (Joseph), also survived by many nieces, nephews, great nieces and nephews, aunts and uncles. Family and friends are invited and may call from 8:30am to 10:30am on Saturday January 26, 2019 at the McLoughlin & Mason Funeral Home, corner of 109th Street and Third Avenue, Lansingburgh. Funeral mass to follow at 11:00 at Transfiguration Parish 50 Hillview Drive, Speigletown.